Google held a 1-hour press conference today as part of GDC 2019. The livestreamed event gave viewers the first real glimpse at their first real foray into the world of gaming. We don’t know all of the final details, but one thing is for sure. They aren’t selling a console that will sit on anyone’s entertainment center. They are selling access to Google’s massive data centers using the power of the internet. In short, They will be keeping the hardware at their place. Below is a list of five things parents need to know about Google Stadia after the first press event. Google Stadia is a streaming service that gives players access to games across the internet. Moreover, it will (ideally) allow for players to play high fidelity games on computers, phones, and tablets with very little processing power. Phil Harrison, a VP at Google, described Stadia as a place that no-one would be excluded from. This means that it won’t only play on Google products. It will work on any device that will run a Chrome browser. What about that Google Controller? Pictures of a (hideous) Google controller were flying around the web for the last few weeks. 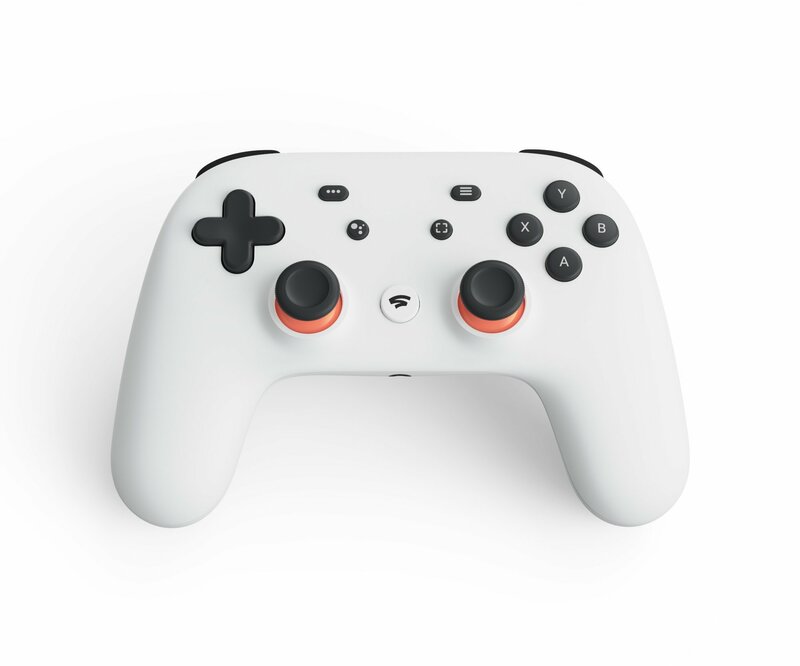 Google did unveil a new controller, but the Stadia controller looks much better. It also includes some interesting features. First, the controller connects with Googles data centers directly via wifi. This will help reduce input lag and make games run smoother. Second, the controller includes a capture button that will allow players to capture gameplay directly from the data center and upload it to YouTube quickly. Lastly, the controller features Google Assistant integration. Players can use the controller to ask the google assistant for help in a game and it will queue up a YouTube video to play that directly addresses where you are in the game. Google Owns YouTube. Will there be YouTube integrations? Yes. One of the key features of Google Stadia is what they referred to as “Instant Access.” Players will be able to watch a YouTube video featuring a game, and then press a button on screen that says “Play Game.” The game will then load in their browser in around 5 seconds. No downloads or loading screens required. Stadia will also have interesting features for content creators. They will be able to allow their viewers to queue up to compete against them in multiplayer games. They’ll also be able to share challenges with their viewers by sharing links directly to their status in the game they were playing. In fact, those save states will be sharable on social media like Facebook, Twitter, and Discord. Google didn’t say anything about the price yet. Speculation is that you will either buy the games at full price through the Google Play Store (or something similar), or that Stadia will have a subscription fee. Fortunately, we should hear about this soon as it is set to release later in 2019. Stadia is the plural form of Stadium. What do you think? Are you interested in the service? Sound off in the comments and let us know your thoughts!